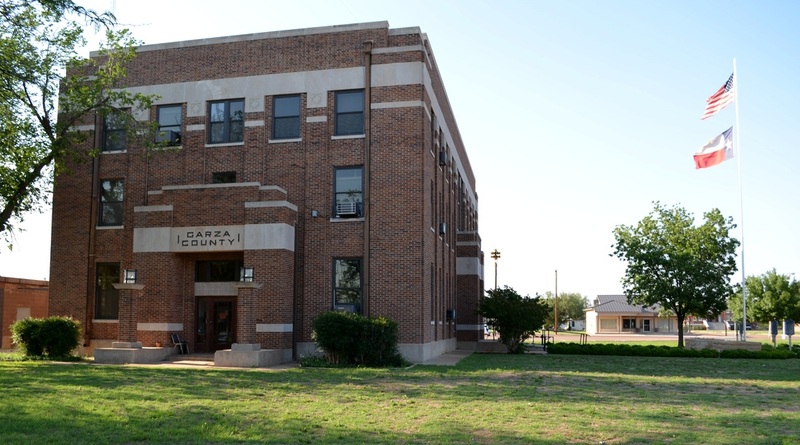 "The county was named for a pioneer Bexar County family of which José Antonio de la Garza was a well-known member. 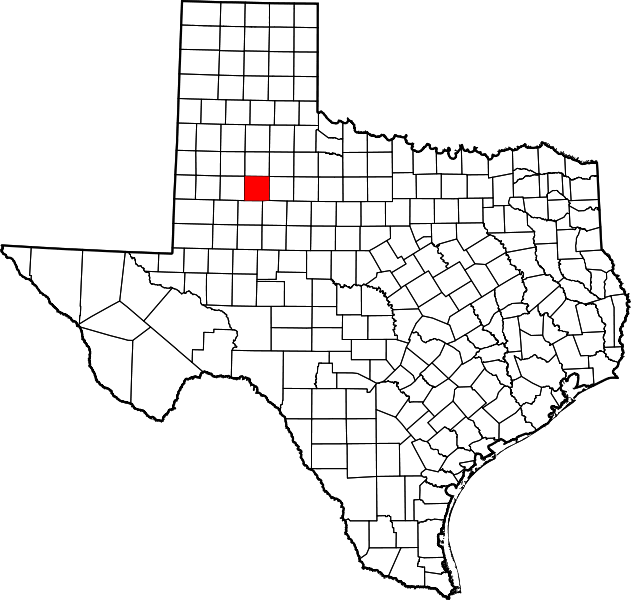 "Garza County was formed from Bexar County in 1876. It began to be settled by ranchmen during the mid-1870s, when buffalo hunting had nearly devastated the herds. some of the early ranchers, and by 1890 only fourteen residents remained. 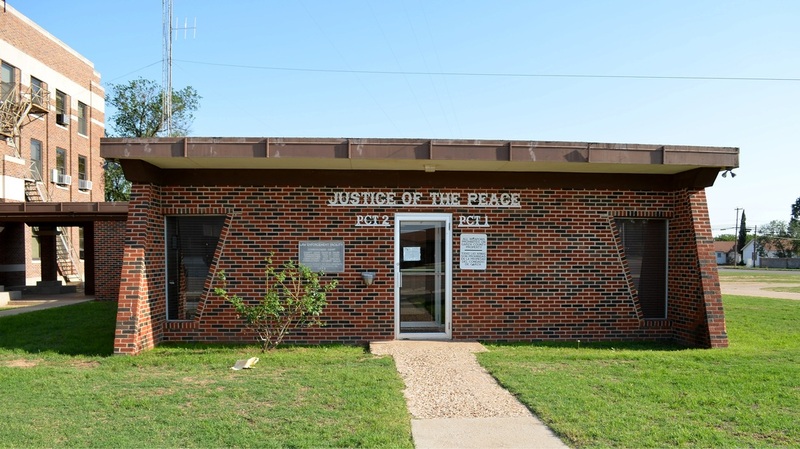 "The development of the county quickly accelerated after 1906, when Charles William Post bought 250,000 acres in Lynn and Garza counties to start an experimental colony. He bought a number of ranches, fenced off the land in 160-acre tracts, laid out a townsite, built houses, and in other ways worked to attract settlers. 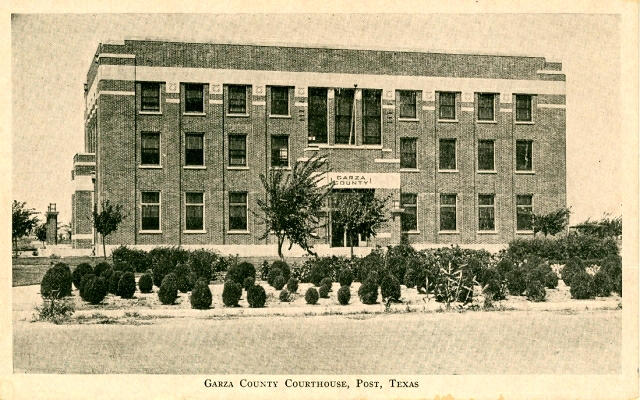 In 1907 Garza County was formally organized, with the new town of Post City designated as county seat. 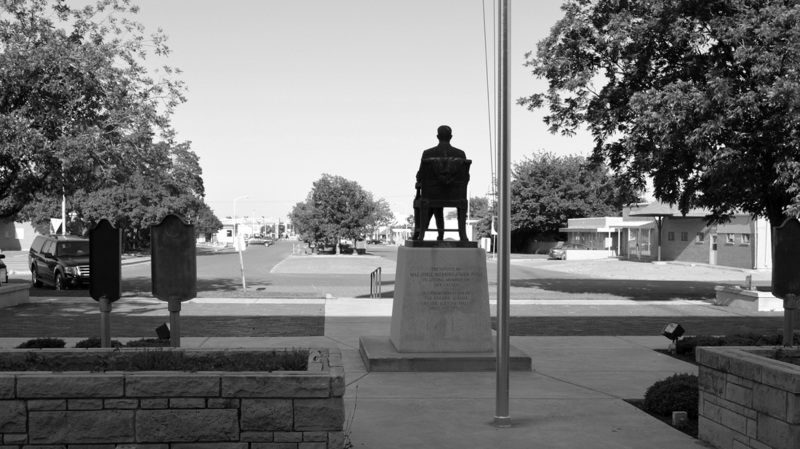 "By one estimate, more than 1,200 families followed the cereal millionaire to the colony, and the company town Post named for himself hastened the development of the entire region. Transportation improved with an ex-tension southward through the county of the Panhandle and Santa Fe Railway in 1910." 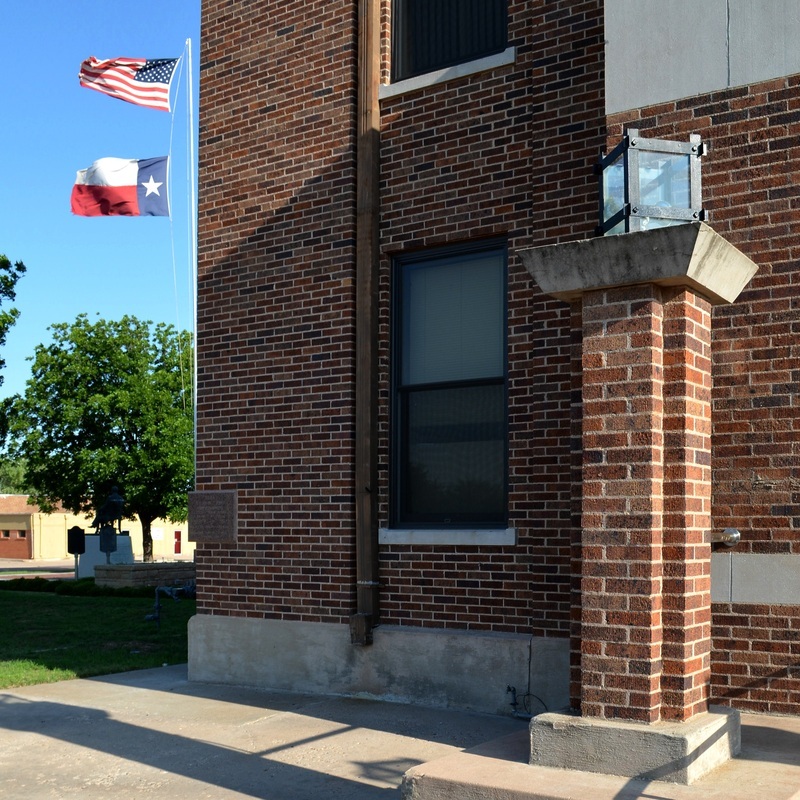 I visited Garza County and photographed the courthouse in Post on Thursday, May 17, 2012 and again on May 9, 2014. 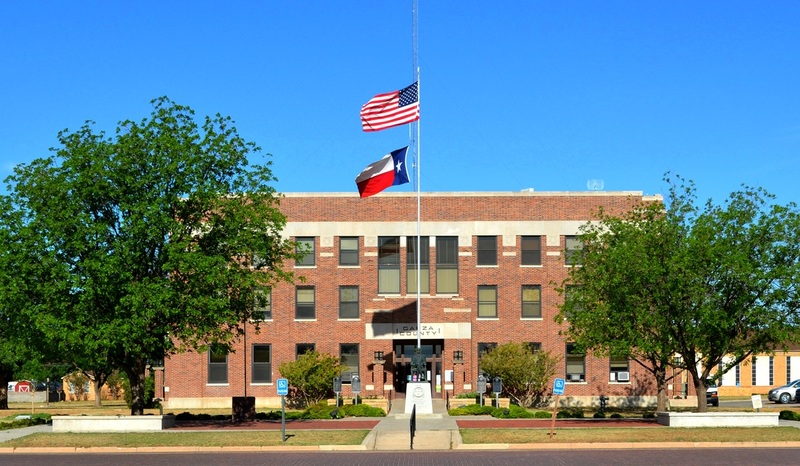 The architect was Guy A. Carlander of Amarillo. 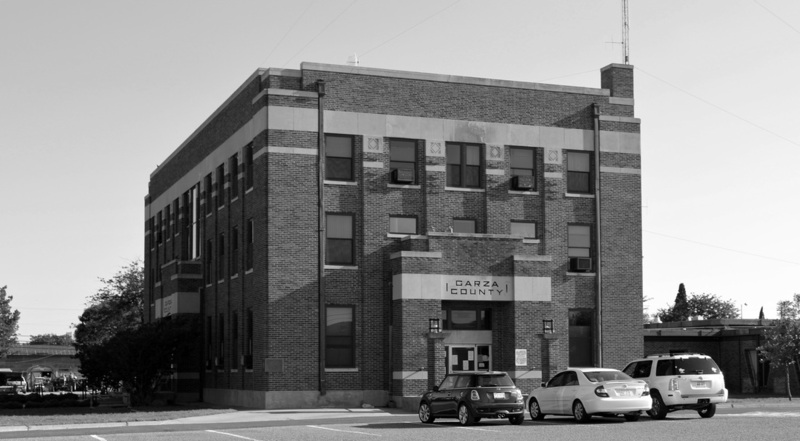 "Born in Pratt, Kansas, in 1888, Guy Anton Carlander graduated from Ottawa High School in 1907 and attended Ottawa University, Kansas, from 1908 to 1911. In 1911 the young architect [to be] left Kansas to attend the Art Institute of Chicago, where he enrolled in night school classes in draftsmanship in 1913-1914. Carlander enlisted with the U.S. Army, a length of service that lasted approximately a year. Between graduation and Army service, Carlander worked on an intermittent basis for the Atchison, Topeka & Santa Fe Railway (A.T.& S.F.) out of the Chicago office as a draftsman and inspector. 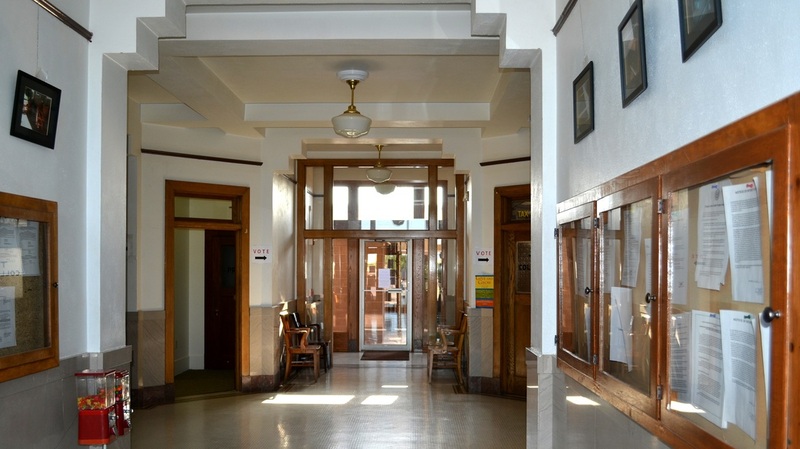 This work him took throughout the Southwest supervising construction projects of several railroad stations he designed in the Spanish/Mission Revival and Mediterranean Revival styles. 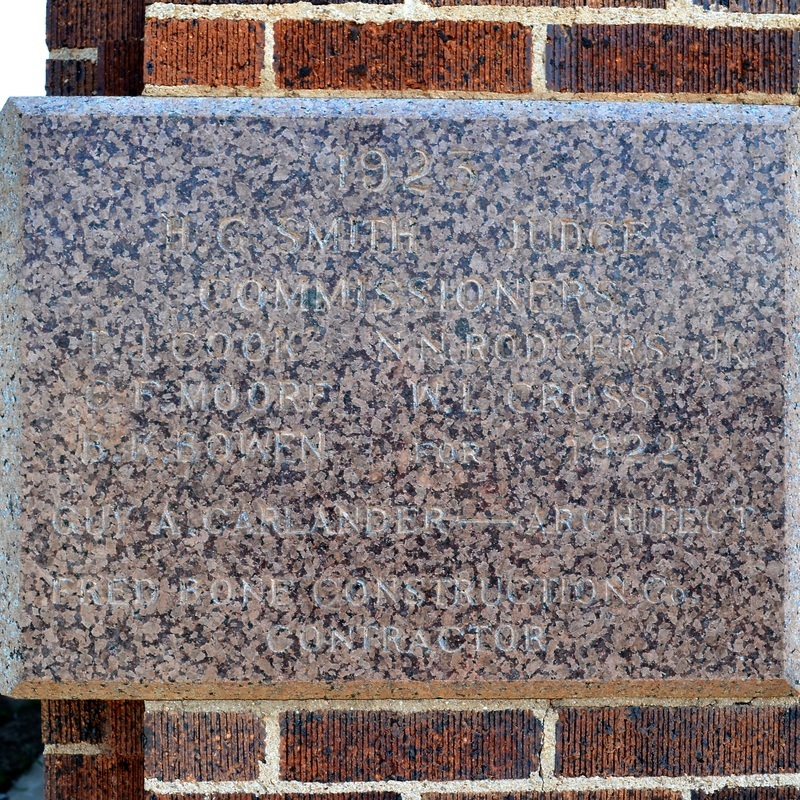 "After his stint with the Army, Carlander again joined A.T.& S. F., working in Chicago and then moving with the architectural department to Amarillo in 1919. 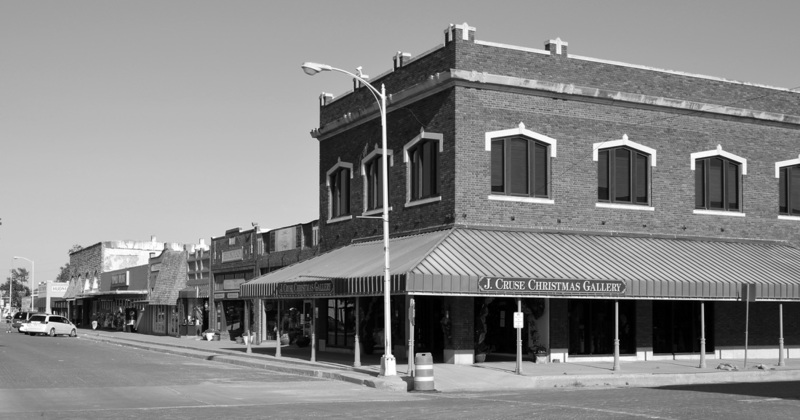 In 1920, Carlander opened his own practice in Amarillo at 212 East 6th Street. 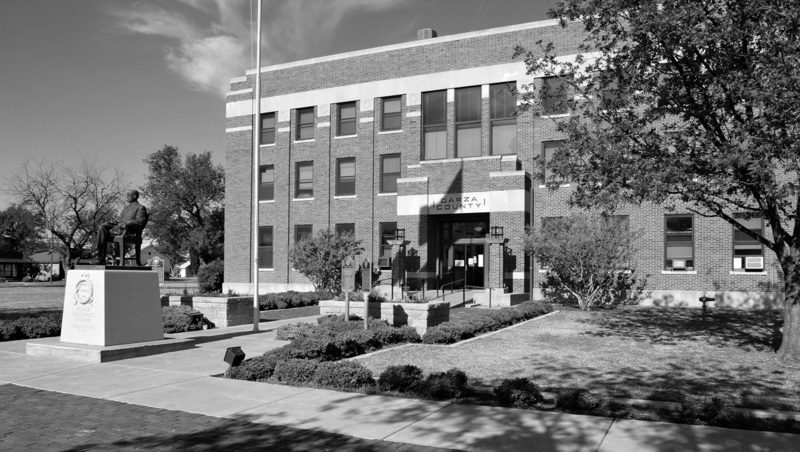 During the Depression Carlander worked on New Deal construction projects in Potter and Randall counties, including providing designs or supervising the work of the Federal Emergency Administration of Public Works and the Works Progress Administration.